Our winter steelhead fishing is starting to taper off, and a handful of rivers even closed at the end of March. Many fish are paired up, on their redds, or are even post-spawn and heading downstream. On my last couple ventures I got to watch some fish do their dance as while I sat and observed- Bucks jockeying for a position alongside a hen, where the bigger brutes generally maintain the hierarchy and the rest hold position in the back of the line. Neat stuff to watch in my opinion. Oregon River’s typically have fish that spawn earlier due to warmer water conditions and lower latitudes, while further up north the winter-run lasts a little bit longer. 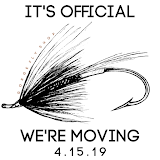 The Sandy and Clackamas will continue to fish well through May and offer an opportunity to hook a winter-run, spring Chinook, and early returning summer-run hatchery steelhead. I recently spent a couple days camped out with the dogs on a river that has always held a special place in my heart during the summer, but I’ve never ventured to its hallowed water during the winter-run. 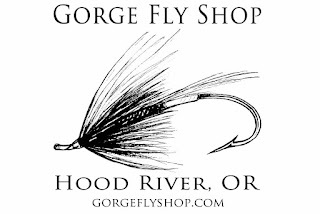 The particular river can be busy during summer, where a dry fly is often more productive than a wet, sink tips frowned upon by the old timers, and weighted flies are outlawed for the majority of the season. However in winter, the river takes on a completely different personality and tungsten tips and weighted flies are the norm. 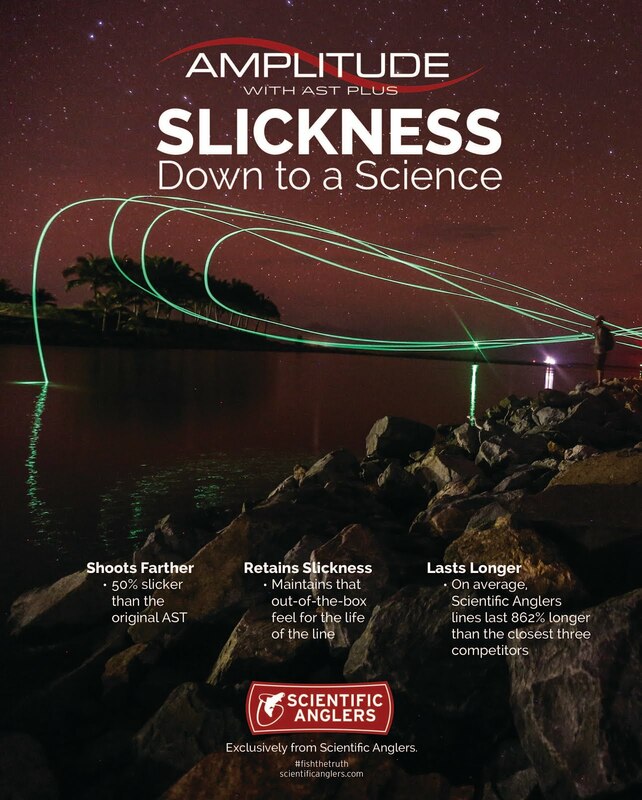 It’s notorious wading becomes even more treacherous, and all the go-to spots of summer are almost all unfishable. Nevertheless, I explored new sections and reaches of the river I hadn’t seen before- Hiking up and down rip rap, and along mossy ledge rock complete with harrowing wades through deceiving water in attempt to reach suitable casting stations. On my first day I counted just one other angler, and on the second day a couple more. At one point I hiked into a spot only to find a few redds, so once again I sat down and ate a sandwich and watched. A few minutes later a rather large buck with a double stripe passed no more than 10 feet away… However, I pushed on and kept searching. The sky started to sprinkle and I was almost content with the trip as I neared the end of another run and figured it best to move on, though something told me to change flies and try one more time… Halfway through the run my line completely stopped but nothing explicitly told me my fly got grabbed. I pulled back on the rod with a slight lift, and soon the telltale headshakes begun as the Hardy Perfect began to sing. A few exciting moments later I released a bright hen and headed back up to the rig to de-wader and head home. Besides, it was now starting to rain harder and by the time I got home it had more than doubled in flow. While many of our river’s and streams are still closed until May 22nd, there is plenty of trout fishing available for those interested in stillwater action. Eastern Oregon and Washington both offer some excellent opportunities for the adventurous angler. Bring a float tube (though some have decent bank access), and assortment of leach-like flies and chironomids. A weight forward floating fly line can work okay in the shallows, but an intermediate full sinking line will provide you with better success. As the water warms up in summer-time, a faster sinking line will be useful too. Fish the shoals first. At this time of year the fish will be held up along the shallower water, as it’s the first area to warm up after a long cold winter. Look for inlets or outlets to the lake, sudden drop offs, and protected water such as a section of the lake shadowed by a nearby cliff. Meanwhile, the Deschutes is fishing okay despite some higher water. Soon enough we'll see the famed salmonfly hatch, which typically starts around mid-May. Leading up to the hatch folks will focus mostly on the nymph stage of the salmon/stoneflies. For surface addicts there are some Skwalas still out, and the March Brown mayflies will continue through late April/early May. Caddis patterns in brown or black can fish from mid-day till evening. Lastly, BWOs will hatch year-round and it’s always smart to have a few in the box. Swinging two-handed trout rods with streamers is a blast too! The Columbia sporting some cooler spring temperatures so the best action is along the backwater sections where you’ll find the warmer water. I’ve been seeing more boats out lately targeting bass which tells me the bite has turned on somewhat, but we’re still a ways out from any surface action. Stick to clouser and crayfish patterns, slowing down your retrieve while the water is still cold. *Friendly Reminder- Washington fishing licenses expired March 31st, so be sure to renew if you’re heading out over that way! As always, we are happy to talk fishing anytime. Give us a call if you have any specific questions on local rivers, gear, and tactics, or if you just want some encouragement to get out of the office.